Waluigi is perhaps the most underrated Mario character of all time. Surely we know everything about him right? (excluding his non existent back-story) Wrong! There are a ton of trivia about Waluigi since his debut in 2000. Heated rivalries, crushes, dancing and violent kicks are all here in full force. Waluigi's past might be cooler than you realize. 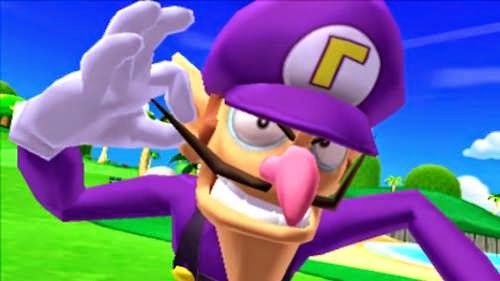 Here's 10 interesting facts about Waluigi, the one and only.